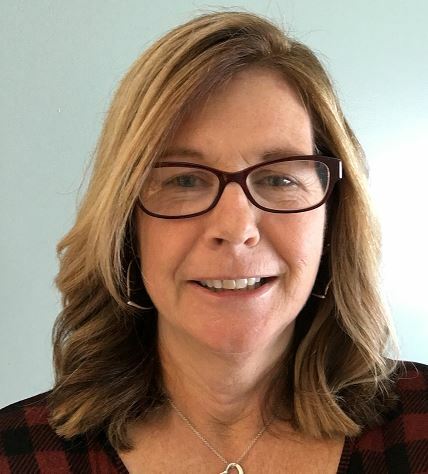 Patricia McCarthy is with CFO Resources LLC, a technology consulting firm that specializes in software training and customized courseware for accountants. Her focus is on Microsoft Excel and Access training. Patricia has been in software training for over 14 years and her client list includes the Indiana CPA Society who awarded her their Outstanding Discussion Leader award. She has been a contributor to the Journal of Accountancy and has published articles in several CPA Society magazines, including Indiana, Missouri and Arizona. She is also certified as a MOS expert in Excel. Patricia is a graduate of the College of the Holy Cross and also holds a MBA from Babson College. She was a full-time Lecturer in Butler University’s School of Business for six years and has taught at several of Indiana’s other universities.